“When do you think it’s going to end?” inquired Chef. “I don’t know, it has been a crazy past few weeks… they just keep pouring off, night after night. Last night, we had so many bugs, every fish came out with their feed bags on. It was hard to get my client to key in on just one fish.” I replied. Our restaurant is located on Lake Charlevoix at the mouth of the Boyne River and every morning we sweep garbage bags full of of the infamous ‘fishflies’ so commonly misnomered by a vast majority of guests from various southeast sectors of Michigan. I cannot lie. This daily ritual of sweeping and dumping the spent mayflies has often allowed my mind to entertain the thought of bringing a bag of the fish popcorn and spreading them on the river twenty minutes prior to the real hatch thereby invoking my own ‘hatch’- Hank Patterson Fly Fishing Guide style. The other night I was providing adult beverages and useless trivia about the hundreds of Hexagenia limbata that were dancing their final mating foxtrot directly into the flame of our fire-pit on the patio. “Do they like the heat of the fire? How long do they last? Why do they only come out at night? What do they eat? Do they bite? What do you mean they have no mouth parts? Why are they called ‘MAYFLIES’ when it is July? Why are they so disgusting?” and a myriad of other questions I quickly dispatched as soon as I told them they weren’t disgusting and actually don’t taste so bad. “EEEWWWWHUUGHHH!! !” the ladies quickly retorted~ then a brave young man made the dare to his barley hopped IPA drinking partner to eat one. After hemming and hawing, I had to jump in and speed up the betting process. “This is how you do it…. the duns taste better, they aren’t as crunchy, simply grasp by the wings and chomp… ” they actually followed suit and choked the bugs down as well. “Tastes like chicken.” one uttered. No, not really, they don’t have a much of a flavor profile. This was an immediate ‘in’ for me, albeit, some of the ladies were freaked out. That was fine with me, my playa days have long been over, besides, I was closer to the age of the parents around the table. Back to the popular misnomers. Fishfly, Michigan caddis, wigglers, dayfly, shadfly, Green Bay Flies, Canadian soldier, lake fly and turns out June Bugs are common names for the Ephemeroptera. I am not advocating some search engines, but if you google Why are Mayflies called mayflies, you get some interesting answers. (I never knew mayflies only have two legs.) 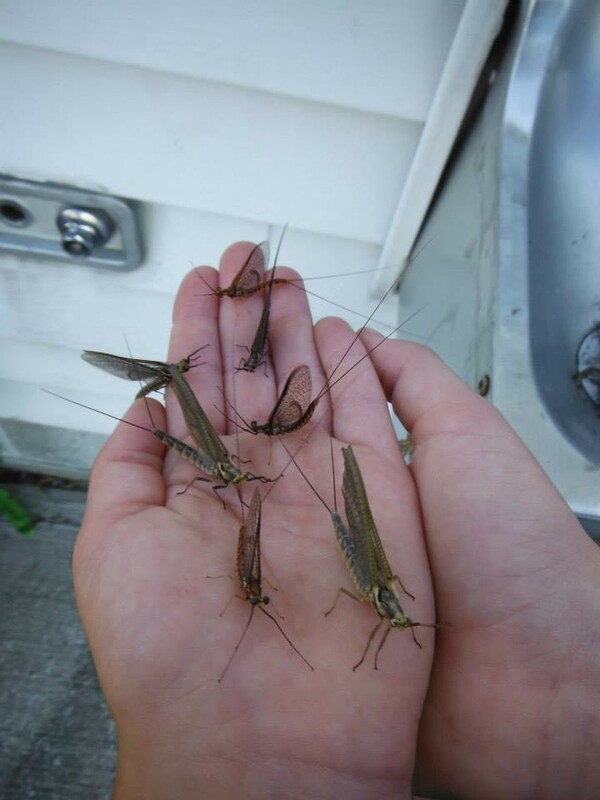 A few years back, the emergence of mayflies was so prolific that a swarm appeared on radar in Wisconsin. This is often a good sign, most mayflies are sensitive and require cool waters and high dissolved oxygen levels, so seeing populations return to previous levels are a good thing. The mayfly is a food source for not only trout, but many fish species, birds and even bats. The name Ephemeroptera is derived from Latin word that loosely translates as ‘enduring but a day.’ Most live only 24-48 hours as an adult but up to two years as a nymph. 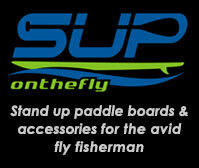 If you have the chance to check out aTightLoop~ Fly Fishing the Great Lakes. 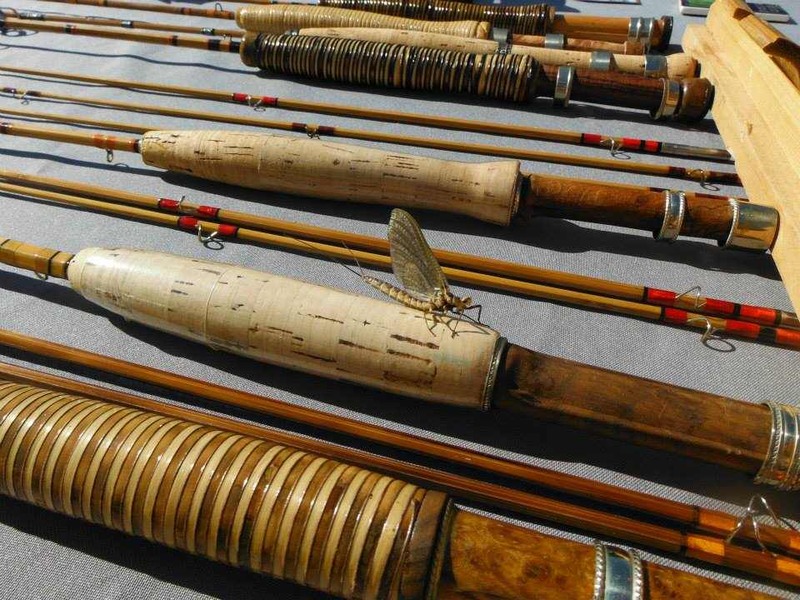 There is a great piece on one of the most celebrated mayflies in the Great Lakes. Latest post on the ADIPOSE in MIDCURRENT.